Christmas is a wonderful time of the year. We think of others and give gifts. The colors of Christmas are everywhere. And then there is all that Christmas music playing everywhere…from the bouncy notes of Tchaikovsky’s “Nutcracker” to the heavenly sounds of Handel’s “Messiah,” there is the old. Turn on the radio and some stations are playing Christmas music 24/7. Such is the case in Lexington, with TWO stations dedicated to all Christmas all the time in December. WGKS (KISS FM 96.9) and their 12 Days of KISSMas along with WMXL (Mix 94.5) and their MixMas both play the classics and a few more recent tunes. Though I love the classic Christmas songs I grew up with, such as Bing Crosby’s “White Christmas,” Johnny Mathis’s rendition of “It’s the Most Wonderful Time of the Year”, Nat King Cole’s “The Christmas Song,” and a couple dozen others, I get tired of hearing the same versions on BOTH stations, with little variety between the two. 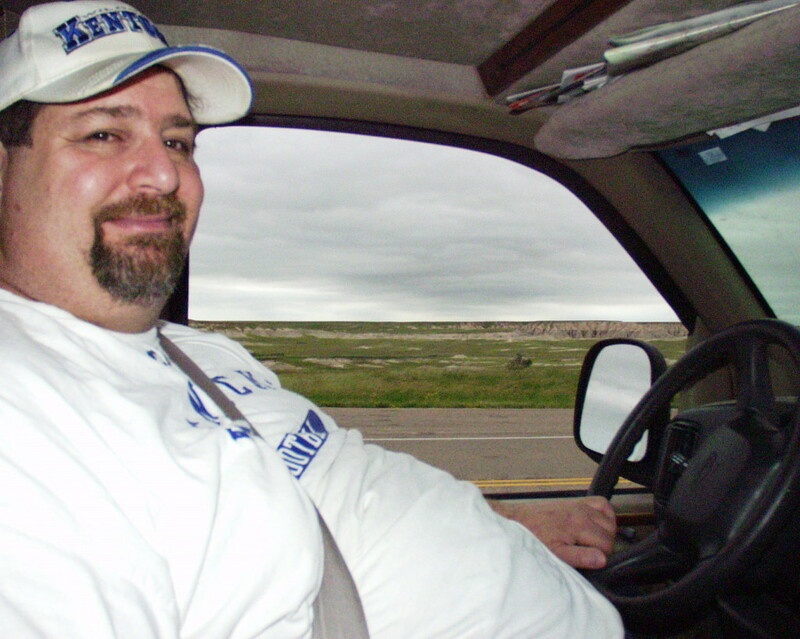 I am refreshed by listening to our Public Station WUKY-FM, which is an Americana format when NPR is not on the air. 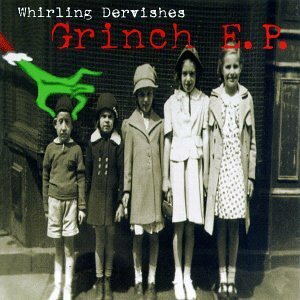 During the Christmas season they mingle in many fun renditions of Christmas tunes not typically heard on the pop stations such as a recent version of “You’re A Mean One Mr. Grinch” by Aimee Mann. But, I have my own “eclectic” mix of Christmas favorites (mingled with some of the classics I hear on the 24/7 stations). I have a 1 TB Hard Drive dedicated to my MP3 collection (nearly 100,000 mp3s) and, within that is my collection of over 4000 Christmas songs ranging from the 1940s to the 2010s. 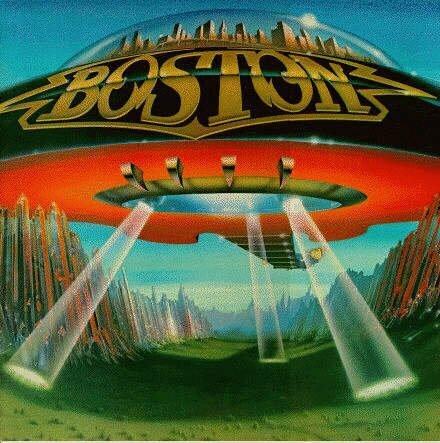 Following are some of my favorite albums and tunes from over the years…. 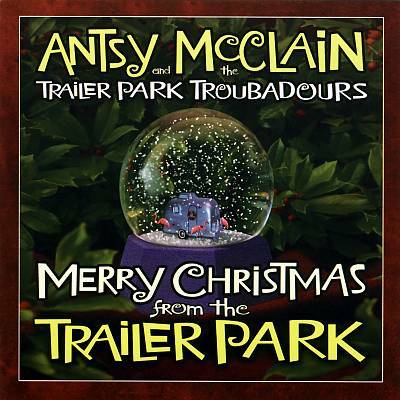 Antsy’s Christmas album has a refreshing twist of redneck humor mingled with some sentimental tunes and Christmas favorites. Gary Hoey is a fine rock guitarist. 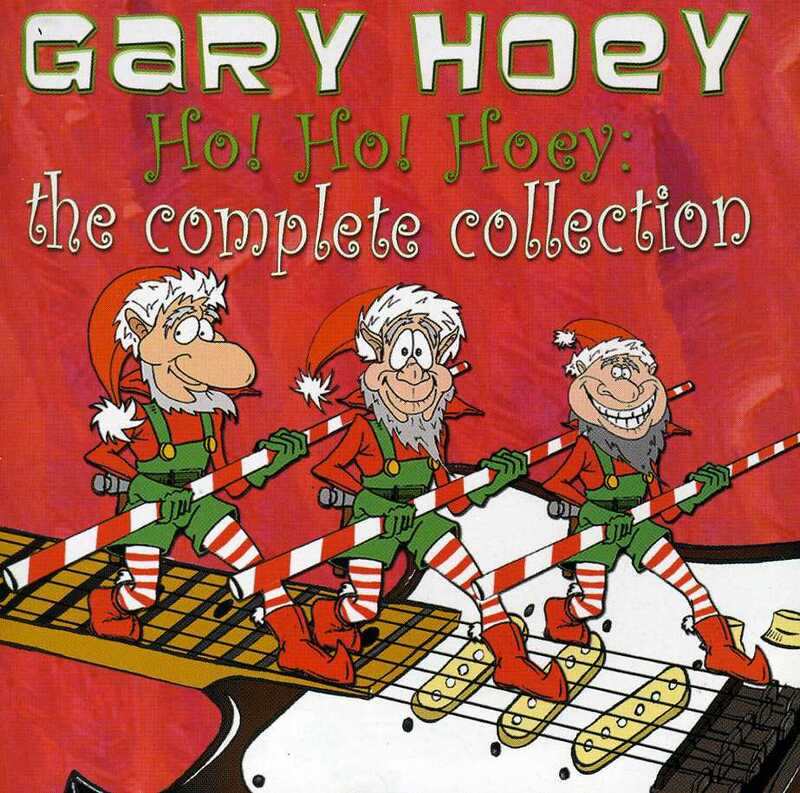 His remakes of some classic rock songs are fabulous, but his rocking versions of Christmas classics became so popular that he now has four albums. Definitely worth a long listen on a snowy winter night! 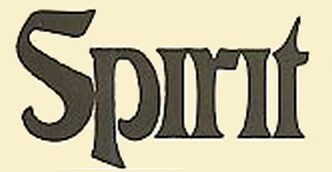 Founded by rock producer, composer and lyricist Paul O’Neill (who has managed and produced bands such as Aerosmith, AC/DC, Joan Jett and the Scorpions) in 1996, he, along with members of the rock band Savatage created a music spectacle of classical music melded with rock music and then a stage show that beats ALL stage shows (and I have seen them perform). The band has a Christmas trilogy and all three of their Christmas albums are classics! Brian Setzer was the brains behind the new wave rockabilly group The Stray Cats. 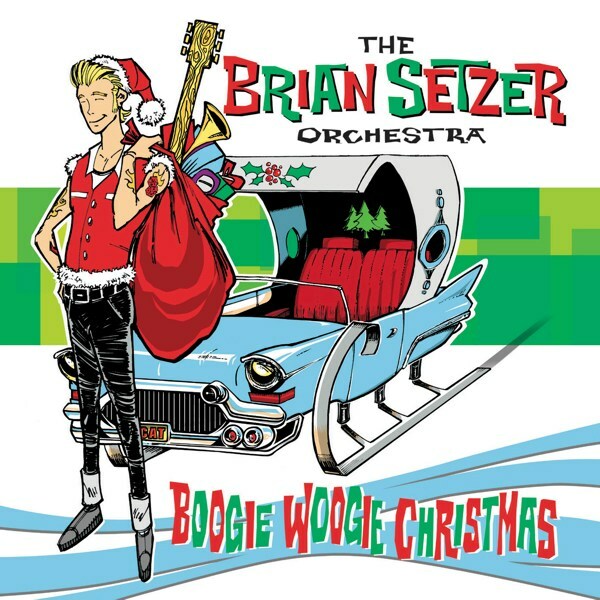 He broke out on his own with the swing band Brian Setzer Orchestra and has three rockin’ Christmas CDs that’ll surely get you up and dancing! 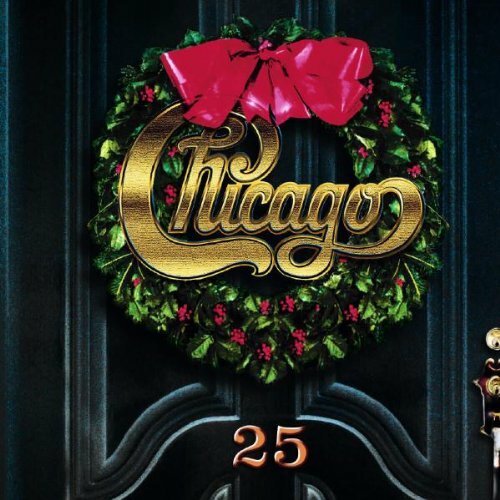 Chicago has been one of my favorite groups since its beginnings in the early 1970s. In 2005 they released their first Christmas CD and a second one was released In 2011. These CDs offer the fresh sounds of Christmas with the bands famed horns and alluring vocal arrangements. Great music for a hot chocolate and nice fire in a snowy December evening. The A Capella group Pentatonix took the Pop world by storm after winning the TV show “The Sing Off.” This group of five has made A Capella an “in” thing with unique videos of renditions of favorites from three decades. 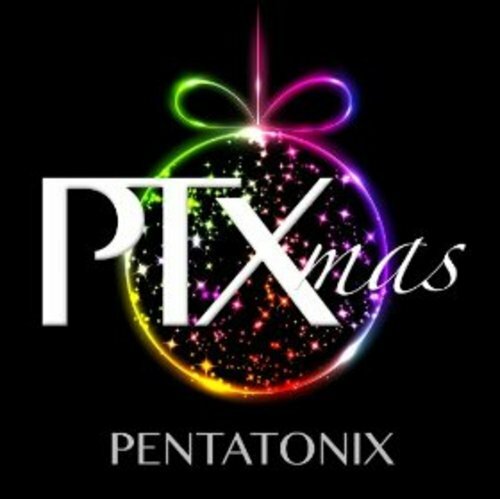 Their Christmas CD is amazing and their videos are too. 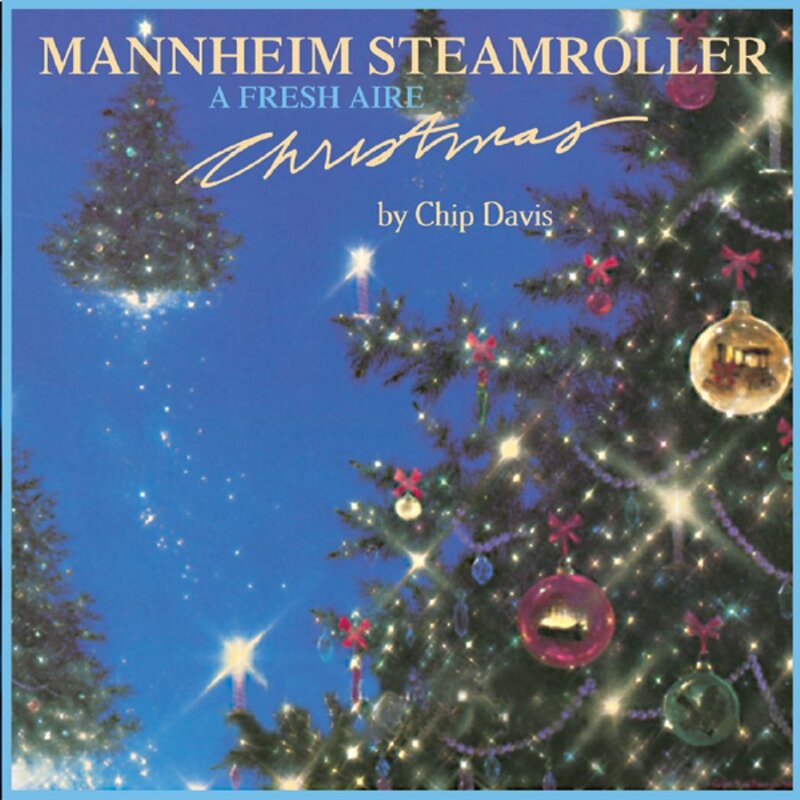 Mannheim Steamroller was the creation of composer/record producer Chip Davis (who was also the creator of the famous 70’s era song “Convoy” by a made up artist named C.W. McCall. 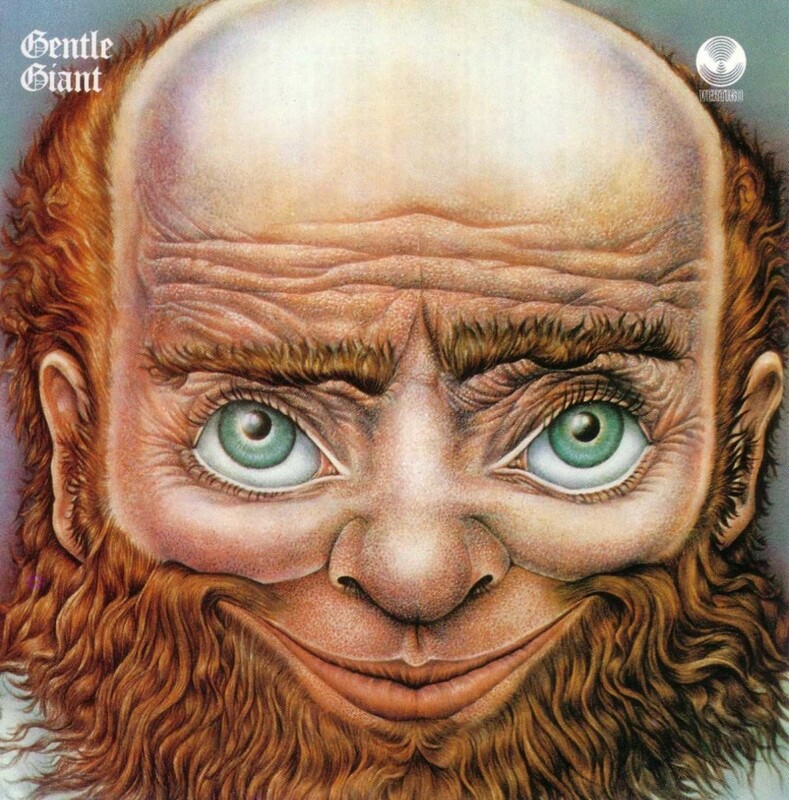 After a few albums albums that contained a blend of baroque classical music, light jazz, and rock, he forged ahead in 1984 with his first Christmas album called a Mannheim Steamroller Christmas. 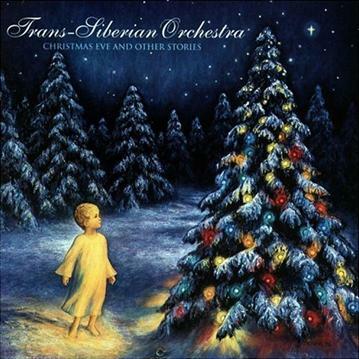 The band has since produced a number of Christmas albums and, like Trans-Siberian Orchestra, they tour the country during the holiday season with live shows. Herb Alpert was an iconic name in the 1960s with his Latin-flared mariachi-style music. He had a string of hits and later made it possible for him to create the record label A & M (the A was for Alpert and M for partner Jerry Moss). 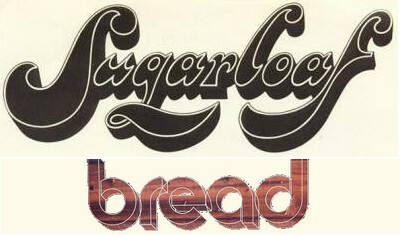 A & M signed groups such as the Carpenters. 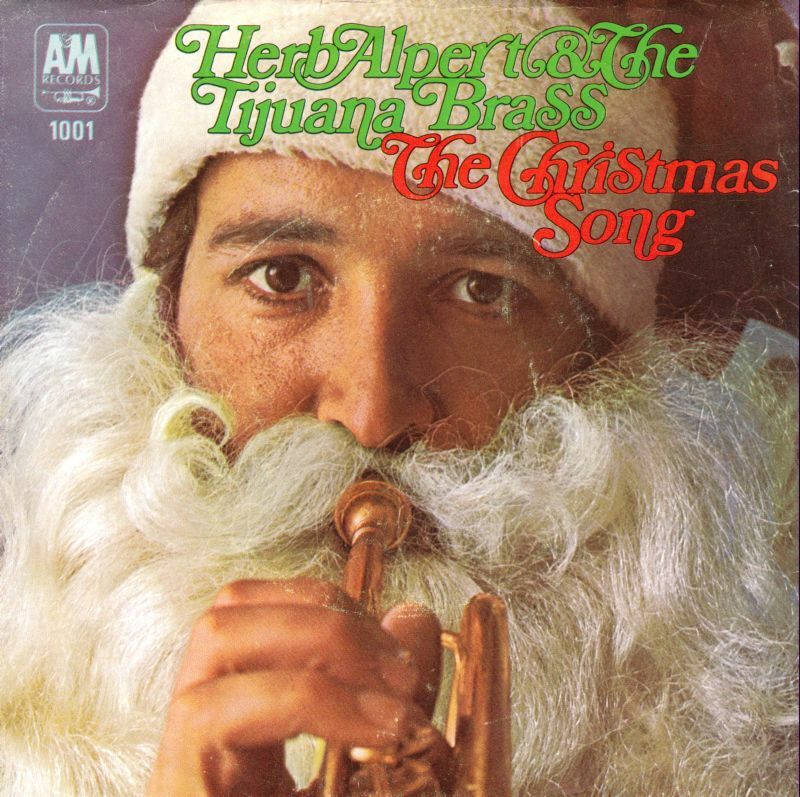 His Christmas album from 1968 remains a classic in my books! I am such a big fan of novelty Christmas songs that I am including some below. 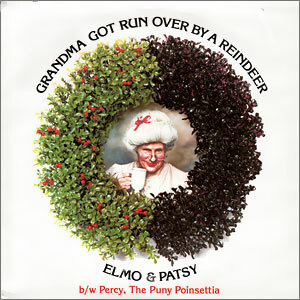 Yes, I still love many of the classic songs, but these Christmas Novelty classics are always fun!! Written by Randy Brooks, the song was originally performed by the husband-and-wife duo of Elmo and Patsy Trigg Shropshire in 1979. In the lyrics, a family matriarch gets drunk from drinking too much eggnog and, having forgotten to take her medicine and despite warnings from her family, staggers outside into a snowstorm. On her walk, she is trampled and killed by Santa Claus and his reindeer. Always a fun laugh. 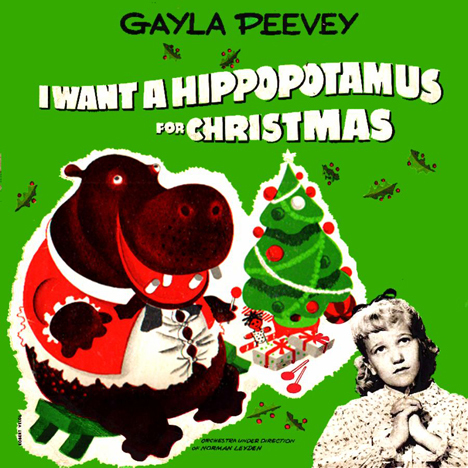 “I Want a Hippopotamus for Christmas” is a Christmas novelty song written by John Rox (1902–1957) and performed by Gayla Peevey (10 years old at the time) in 1953. Peevey was a child star from Ponca City, Oklahoma (and yes, I have been there!!). When released nationally by Columbia Records, the song shot to the top of the charts and the city zoo acquired a baby hippo named Matilda. 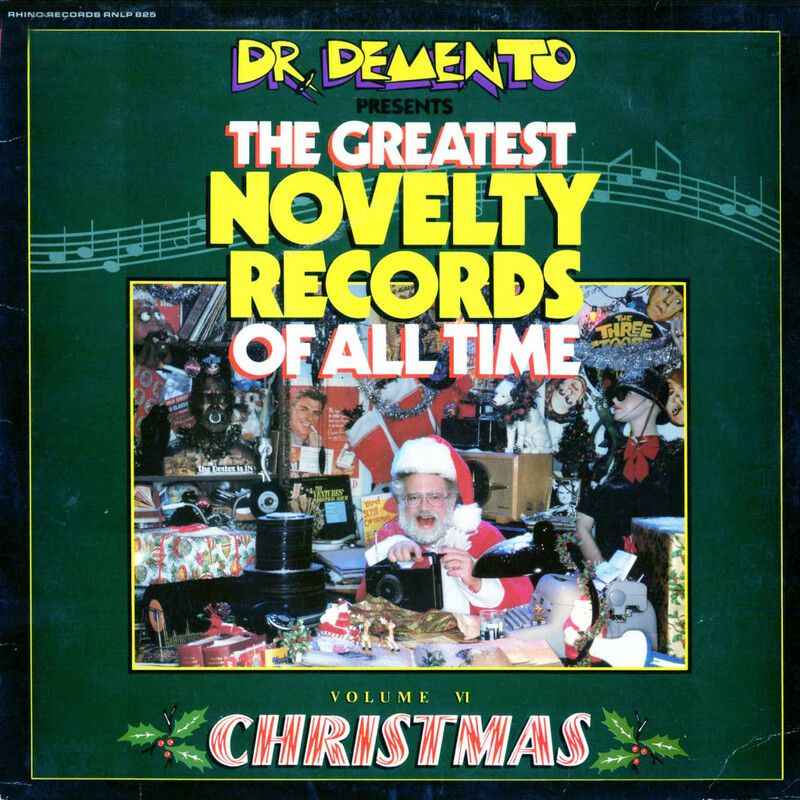 It is a Dr. Demento Christmas staple, and is currently available on Dr. Demento’s The Greatest Novelty Records of All Time Vol. 6: Christmas. This song was written in 1944 by Donald Yetter Gardner (1913-2004) while teaching music at public schools in Smithtown, New York. He asked his second grade class what they wanted for Christmas, and noticed that almost all of the students had at least one front tooth missing as they answered in a lisp. Gardner wrote the song in 30 minutes. 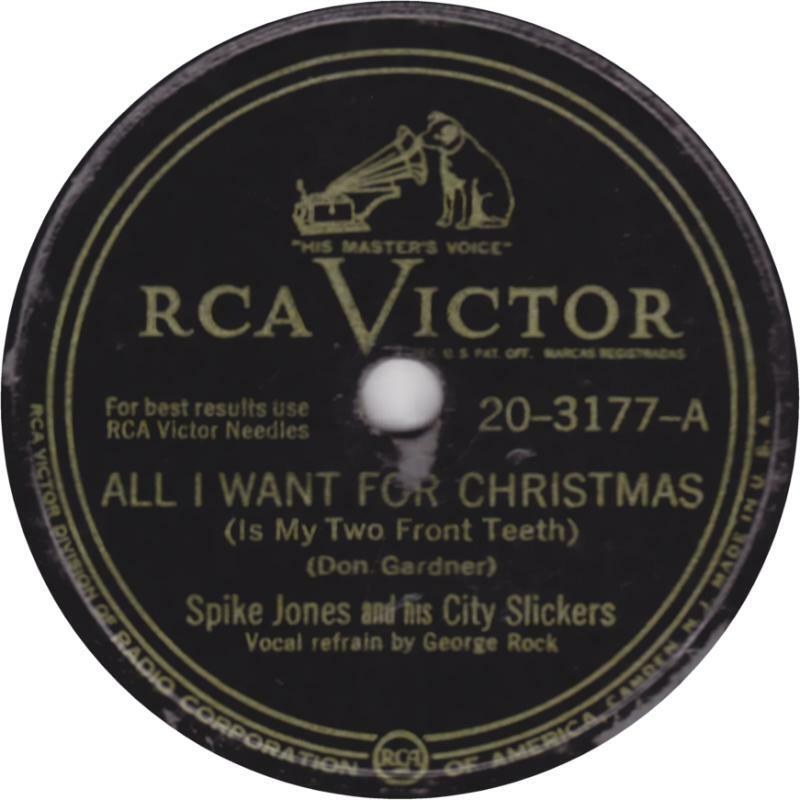 The song was originally recorded by Spike Jones & His City Slickers on December 6, 1947, with lead vocal by George Rock and was released on a 78 RPM recording. 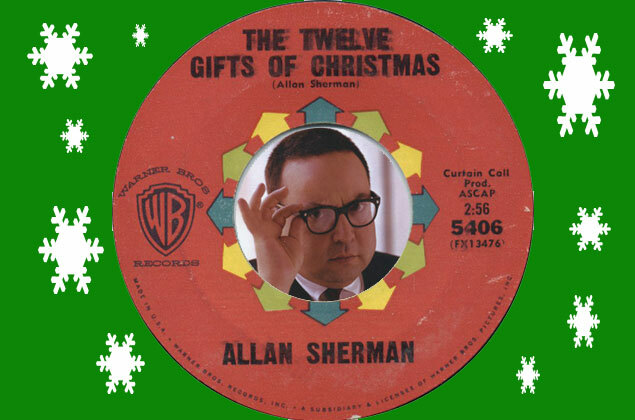 Allan Sherman was an American comedy writer and television producer who became famous as a song parodist in the early 1960s. His first album, My Son, the Folk Singer (1962), became the fastest-selling record album up to that time. 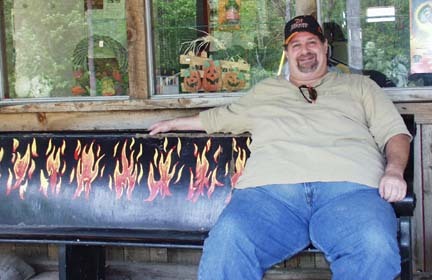 His biggest hit single was “Hello Muddah, Hello Fadduh“, a comic novelty in which a boy describes his summer camp experiences to the tune of Ponchielli’s Dance of the Hours. His Twelve Gifts of Christmas was released in 1964 and skyrocketed up the charts. Sherman, who was Jewish, made it really fun! I started off with a cover of the Grinch and am gonna finish with the same. I love the song and the Whirling Dervishes do it great! 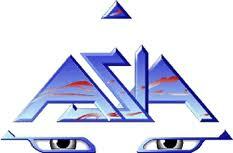 They were an alt-rock band from Westfield, NJ, that was big locally through the late 80s-early 90s. 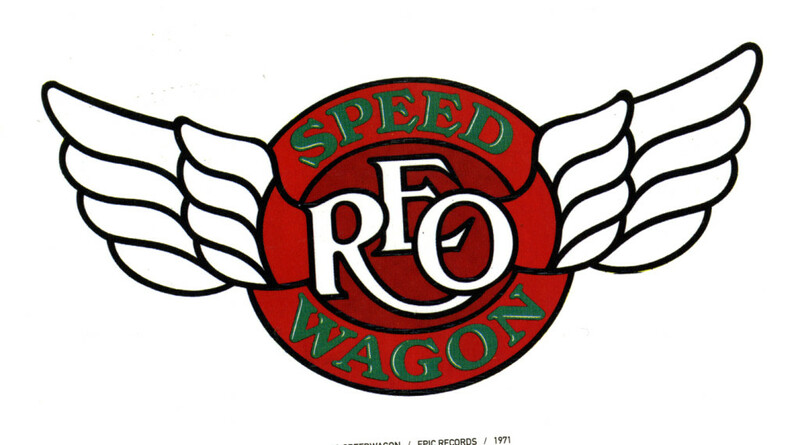 I am closing with their song….